In the DocuCentral workshop with Jeff and Chiara, students took home the finer points of creating a compelling documentary with Jeff sharing stories behind the making of their award-winning docu Di Ka Pasisiil, with accounts on the terrorist leaders in the Marawi Siege. Chiara, on the other hand, gave guidelines on how to make and film a good documentary. In the DZMM workshops, they got a taste of how a radio program is put together with Zhander lecturing about the basics of radio reporting as well as writing one’s own news, and Ricky demonstrating to them how to deliver news, from how to modulate one’s voice, how to read the stories, and cue stingers or flash reports. 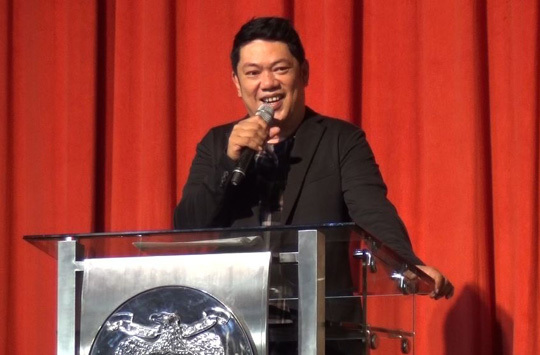 Other delegates, meanwhile, chose to participate in the Basic Writing for TV workshop with The Greatest Love head writer Jerry Gracio, who explained the history of soap operas in the Philippines, the difference of writing for radio, film, and TV, and how they write scripts for ABS-CBN teleseryes. Lastly, they got a chance to see how Adober Studios produce their videos by creating a brand that will stand out, emphasizing on the importance of having a unique selling point and skill to earn viewers. 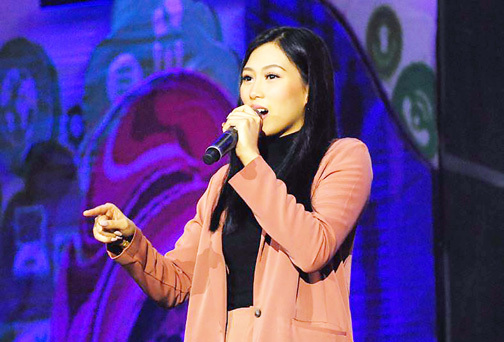 Hundreds also availed of discounted tickets to the ABS-CBN Studio Tours and Studio XP, while some attended the free film screenings of restored classis at the ABS-CBN Dolphy Theater in Manila, and the University of San Agustin auditorium in Iloilo. Students, likewise, expressed their excitement with new knowledge and burning passion to pursue their dreams gained from the workshops. Over 1,500 students from all over the country attended the Pinoy Media Congress held on March 7 and 8 at the College of Holy Spirit Manila and University of San Agustin in Iloilo City through an interactive live broadcast, with almost 500 attending the activities on March 9. 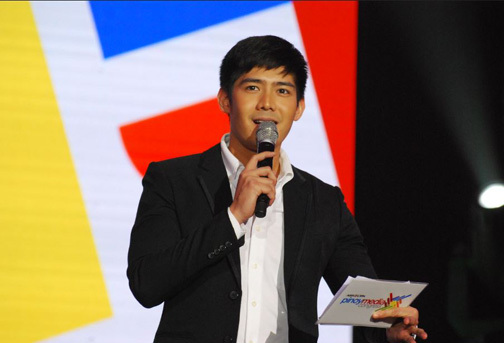 Gretchen Ho hosted day one, while Robi Domingo hosted day two, with ABS-CBN reporter MJ Felipe serving as guest moderator on the second day. The yearly media conference, which has served over 10,000 students since its launch, is a project of ABS-CBN in partnership with the Philippine Association of Communication Educators. It brings together leading media practitioners, subject matter experts, communication professors, and students to help students gain a critical understanding of media and help them prepare them for a career in the industry. For updates, follow @ABSCBNPR on Twitter, Facebook, and Instagram or visit www.abscbnpr.com.